When your labor begins, we are in touch over the phone. We come to your home when your labor has had a chance to become rhythmic and “active”. We bring several bags of equipment with us and set up a personalized birth center in your home. During our time at your house, we monitor you and the baby and give you compassionate assistance. When your baby is being born, you will be in whatever position you find most comfortable; on our birth stool, in the tub, on hands and knees, squatting, lying on your side or whatever feels right to you in that moment. 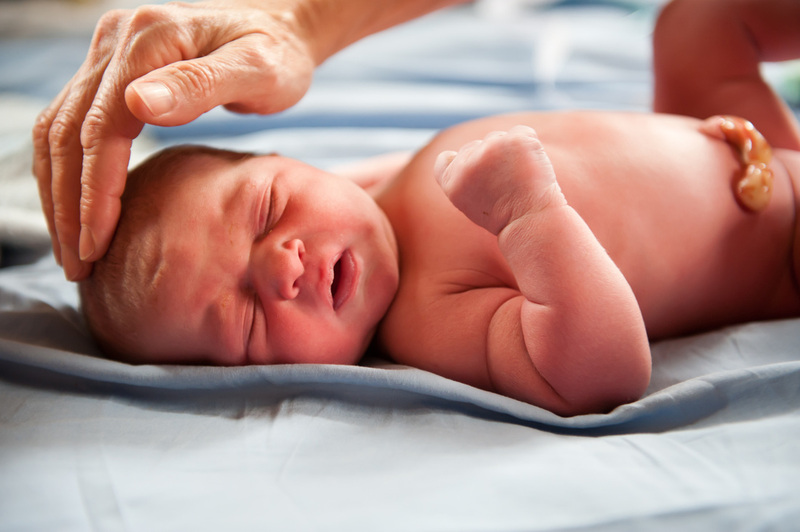 Once your baby is born, we continue to monitor you and your baby and pay attention to each of your unique needs. It is a precious time that is treated with appropriate reverence and respect.